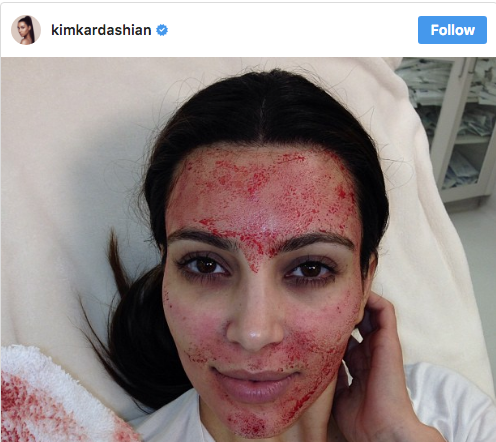 What is a vampire facial??? It’s a procedure where the patient’s blood is drawn and then put in a centrifuge to separate the Platelet Rich Plasma (PRP) from red and white blood cells. The PRP is then applied to the face, neck and hands. 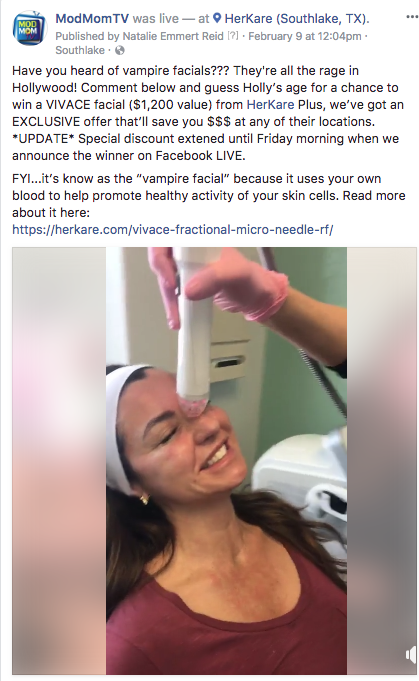 HerKare is one of the few facilities in Texas using VIVACE Microneedling RF (radio frequency) versus using a simple micro pen. This allows the PRP to reach further into the skin, thereby better stimulating the production of collagen and elastin, which reduces fine lines and wrinkles and tightens skin. Yes, please!!! 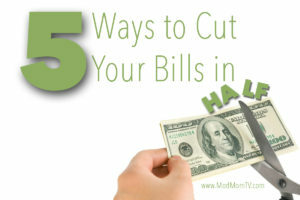 You can read more about it HERE. And we’ve got an EXCLUSIVE GIVEAWAY of a VIVACE “Vampire Facial” ($1,200 value) to one lucky ModMomTV reader. Just head over over to the ModMomTV Facebook page and guess Holly’s age for your chance to win. 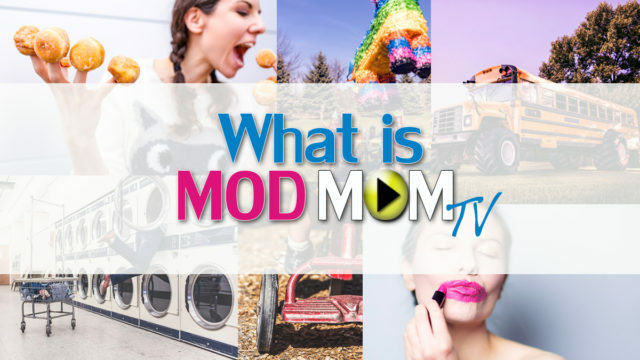 We’re going to announce the winner on Facebook LIVE on Friday at around 10:15, so make sure you’re set to get ModMomTV Facebook notifications and don’t wait go make you guess HERE. 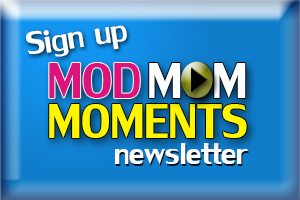 FYI…in the video Beth mentions an exclusive discount just for ModMomTV readers. They’ve extended the offer through this Friday (2/16/18), valid at their Frisco, Southlake or The Woodlands locations. Next article“Hit the Spot” Boys Potty Training Target only $2.45 Shipped! Always Tired and Moody? Get Your Hormone Levels Checked!